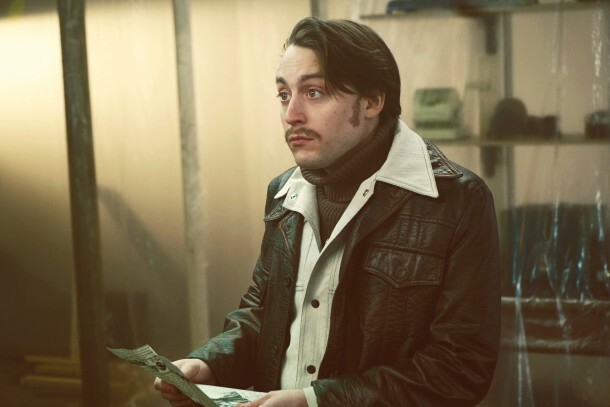 FARGO — Pictured: Kieran Culkin as Rye Gerhardt. Fargo returns this week with an all-new “true crime” case from 1979. What does that mean for your Monday nights? How about another round of brilliant storytelling and some really, really cool leather jackets. The spigot of creativity flows freely this season. Okay then. “Waiting for Dutch” – “In 1979, an unexpected turn of events at a diner disrupts the lives of the citizens in a small Minnesota town.” Script by Noah Hawley. Directed by Michael Uppendahl and Randall Einhorn. You are not going to want to miss the premiere of Fargo Monday night at 10/9c on FX. One of the best things about Fargo is the way that everything fits together. Everyone is connected and it’s that unique approach, and all of the twists and turns that the series is built on, that will captivate you throughout the season. 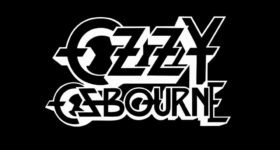 The bar was set incredibly high with the first installment, but I expect this installment to surpass all expectations. 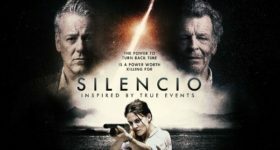 I got a chance to view the first four episodes and each episode was more riveting than the last, increasing tension as the story really began to unfold. I can’t praise this series enough. The premiere begins brilliantly with an unexpected look into the past with more than enough awkward moments and that special brand of Fargo humor that assures you, you have chosen wisely. Pat yourself on the back because your television time will not be wasted on some random series that just can’t deliver. After a peaceful smoke, it all happens. Dodd Gerhardt (Jeffrey Donovan) and Rye Gerhardt (Kieran Culkin) are two brothers that have very different aspirations. That becomes clearer when you meet the rest of the family. Otto Gerhardt (Michael Hogan) is the patriarch of the family that rules with an iron fist. Floyd Gerhardt (Jean Smart) is his no nonsense wife. Bear Gerhardt (Angus Sampson) is the other brother. The family is dealing with some inner turmoil that will be taken to a whole new level. Rye Gerhardt is the scrappy brother that likes a little coffee in his sugar. He’s definitely not the smartest brother. If he doesn’t get shot down right before he even has a chance to speak, most of what comes out of his mouth will have you questioning humanity. What? — The answer that he’s probably the most familiar with. He has something to prove, which is sure to make this a very interesting season. Dodd Gerhardt doesn’t take crap from anyone. Just wait until he starts providing kisses and ordering doughnuts. Jeffrey Donovan had me in stitches the entire time. He is brilliant in this role. I miss him when he isn’t in a scene. Lou Solverson (Patrick Wilson) is called in to investigate a crime scene at The Waffle Hut. Lou’s father-in-law, Sheriff Hank Larsson (Ted Danson), is also on the scene. Hank provides some insight and as they are investigating, they discover a shoe in a tree. What the hell happened at The Waffle Hut? Betsy Solverson (Cristin Milioti) is very close to her father. He enjoys running cases by her and you can tell that irks Lou a bit. She’s an avid chef that enjoys mixing things up a bit. Betsy is not having a very easy time. FARGO — Pictured: (l-r) Kirsten Dunst as Peggy Blumquist, Jesse Plemons as Ed Blumquist. Ed (Jesse Plemons) and Peggy Blomquist (Kirsten Dunst) will intrigue you. They aren’t really on the same page, but somehow make it work. Their dinner is spot on. Jesse freaked me out as Todd on Breaking Bad. I can’t say that he still doesn’t freak me out, but I would be willing to let Ed in for a hug—maybe. You have to feel a little sorry for Ed. Peggy will make you laugh with her logic. Kristen and Jesse are wonderful together. 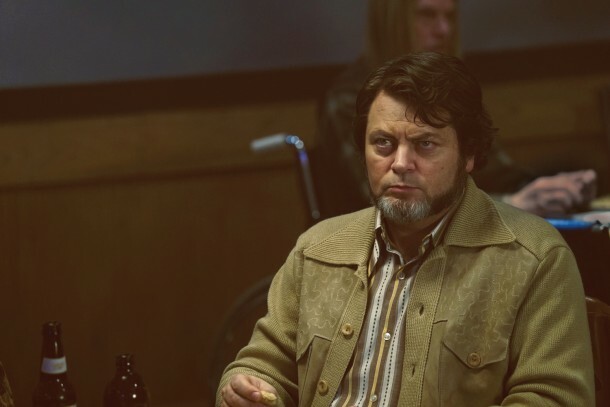 FARGO — Pictured: Nick Offerman as Karl Weathers. Just wait until you really meet Mike Milligan (Bokeem Woodbine). He has some really great scenes With Joe Bulo (Brad Garrett) and The Kitchen Brothers (Brad and Todd Mann) in upcoming episodes. It doesn’t take long for the mad percussion to roll on in and that’s when you know that it’s Fargo time. Those drums! The soundtrack is just as sensational as the show. From what I’ve seen so far, this season will deal with a lot of family turmoil. It’s going to be very exciting ride. This series is phenomenal. The cast is brilliant. I don’t have a single negative thing to say about the premiere. It’s all right on point and ready to deliver another strong season. “Approved!” Don’t miss the premiere of Fargo Monday night on FX. Fargo airs Monday nights at 10/9c on FX.